Lee Jong-suk’s company released the news that Lee Jong-suk has been confirmed to play a leading role in “W”, a new MBC drama, which will start to be filmed in May officially. After “Pinocchio"’s last episode ended in January last year, Lee Jong-suk, who is filming the Chinese-Korean joint venture drama "Jade Lover” currently, will restart the activity in Korea via “W”. It will be good to see the “legend of unfailing drama” (audience ratings) again. 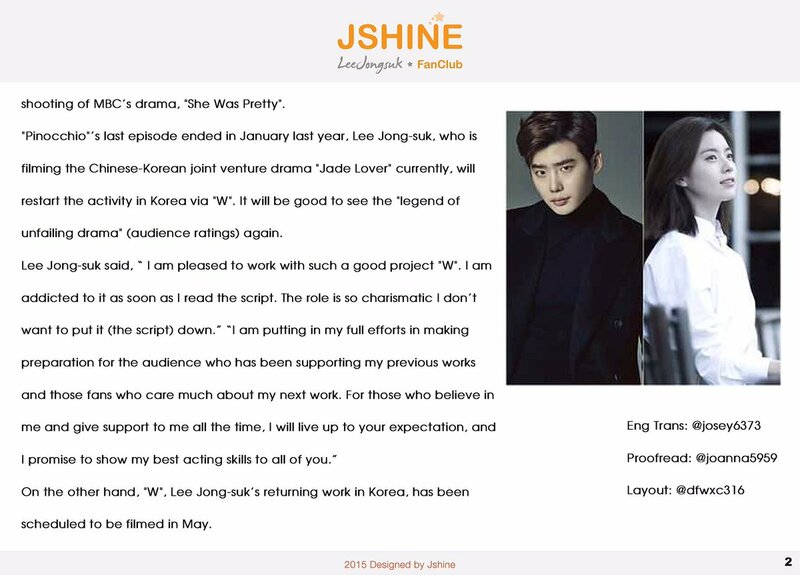 Lee Jong-suk said, “ I am pleased to work with such a good project “W”. I am addicted to it as soon as I read the script. The role is so charismatic I don’t want to put it (the script) down.” “I am putting in my full efforts in making preparation for the audience who has been supporting my previous works and those fans who care much about my next work. For those who believe in me and give support to me all the time, I will live up to your expectation, and I promise to show my best acting skills to all of you.” On the other hand, “W”, Lee Jong-suk’s returning work in Korea, has been scheduled to be filmed in May. 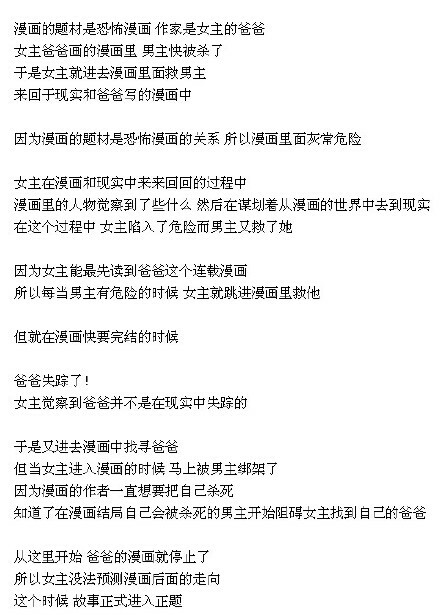 oh and now we are still not sure abt the plot rite? becus the one Jo jst translated with the previous one (he is an investor) are not really the same ... so im a bit confused? Anw I've waited for 6 years for Hyo Joo's comeback to the small screen! My dream has came true!! Hi @Rania Zeid Actually I can do without the credit. But since you said so, I added my name in this time round. OMGGGGGG thank you for sharing this. do you know the original source of this plot from? i guess this is the lastest one becus it combined 2 different plots we heard ealier. @wangnyeo same here!i'm so happy & excited that finally after six years of hiatus from dramaland Han Hyo Joo is finally making a comeback! looking forward for Hyo Joo's chemistry with Jong suk since i believe this is her first time ever to have paired up with someone younger than her usually her opposite is someone older & even 10years + older hehe! Han Hyo Joo and Lee Jong Suk plan to make viewers swoon in dramaland! The Shining Inheritance actress and the Pinocchio actor are confirmed to play lovers in the upcoming MBC drama W. Their agencies recently announced the casting news for the new romantic mystery series. The drama, which begins filming in May, will focus on a love story between a couple in their early thirties. It is currently scheduled to start airing midweek in July. After you enjoy Hwang Jung Eum's quirky Lucky Romance drama, W promises to succeed it and complete your summer! It has been six years since we have seen Han Hyo Joo on the small screen. She headed straight for the film industry in 2011, and never looked back. I think it will be interesting to see her connect with drama prince Lee Jong Suk. Viewers loved seeing him romance his leading lady in Pinocchio so much that dating rumors began surrounding the pair in real life. 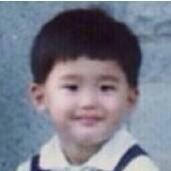 I wonder how he and his beloved noona will fair on screen this summer. 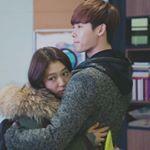 Do you think Lee's on-screen chemistry with Han will be as electric as it was with Park Shin Hye inPinocchio? Ah, finally Song Jae Jung! I am a fan of her works since QIHM and would definitely follow this drama. The synopsis tickles my curiosoty and am looking forward to her tricks once again. Great casting by the way. For those who are first timers of SJJ works,be ready to be mind blown! 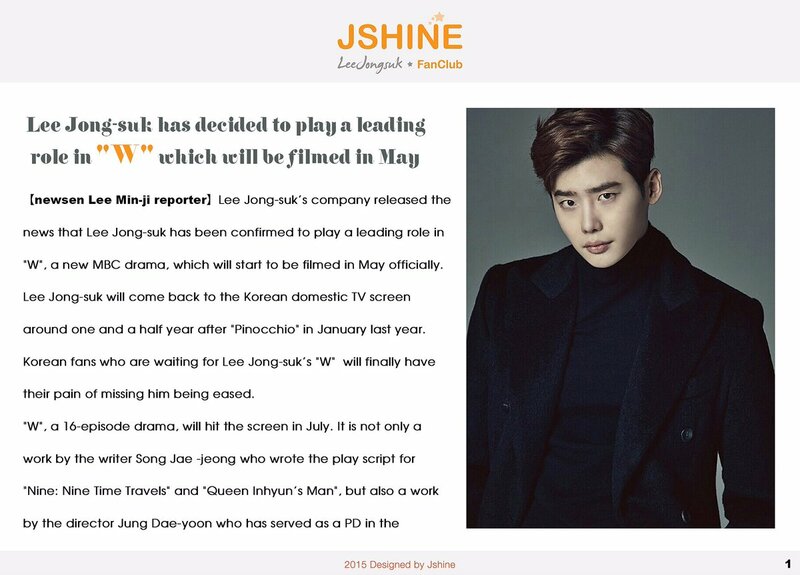 so happy with this news ... been waiting for ages to have lee jong suk and han hyo joo together in a drama!! and now ....woo hoo! so excited! 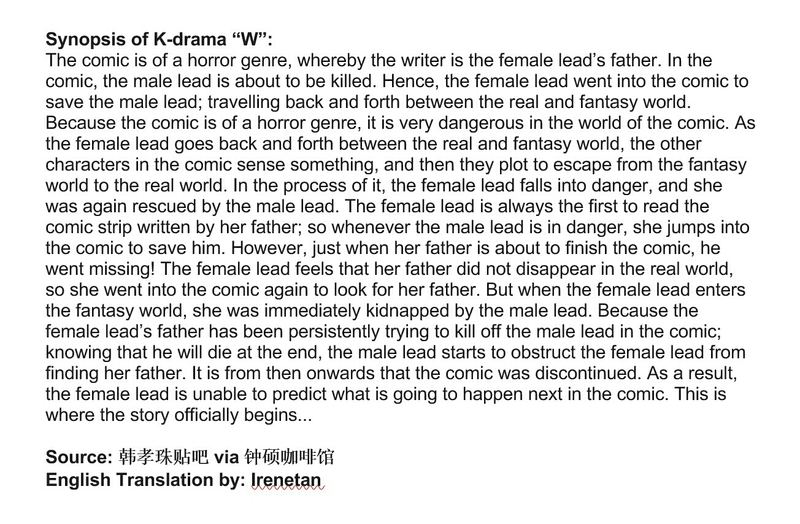 the drama sounds interesting ... so i am doubly excited! can't wait for july!! *dances with joy* will be stuck to soompi again after this! hahahaha! So many dramas are coming around the Summer time in Korea!!! This drama is definitely one of the dramas I'm REALLLLYYY anticipating for!!! I just read the Synopsis and it sounds soooooo good!!!! 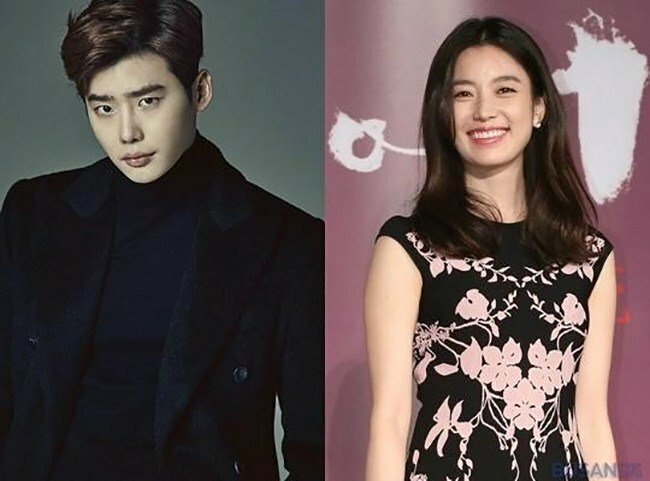 I can tell why Lee Jong Suk and Han Hyo Joo both accepted the roles for the drama!! I got hooked on as I read the synopsis!! I can't wait for this drama to come out! !